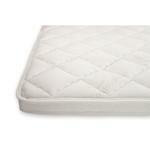 The 3 inch Essentials Pillowtop is designed to add a plush pressure point relieving surface to any firm mattress. 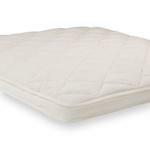 Ideal for older kids and adults, this option makes a great addition to any bed, offering comfort and luxury that will be appreciated for years. 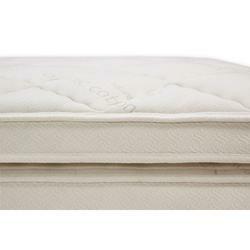 •Premium encased coils for pressure point relief and full body contouring comfort. 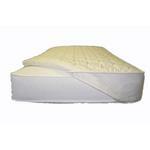 Coils wrapped in a lightweight yet durable polyester fabric.